Every now and then you see an article on stand-up comedy and how much money comedians make–or rather don’t make. Then there’s this article from the New York Times which portrays a not so dismal outlook for comedians. 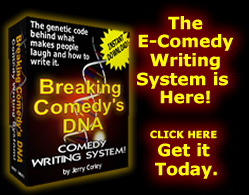 I can only give information on what I’ve experienced as a comedian and a writer. Bottom line is that once you can write and perform comedy and you’re able to work clean, you can make a very decent living. The problem is that most comedians (especially the new ones) see comedy through a very small lens and they don’t look at ALL the opportunities that are available to them. Most don’t even know these avenues of revenue exist. When I started out as a comedian I wanted to learn all I could about the business. And watching my father go through his ups and downs financially as an actor, I looked at comedy, not as frivolity, but as a business. Once I did that, I saw all the possibilities and I focused on the ones that would give me the best return. 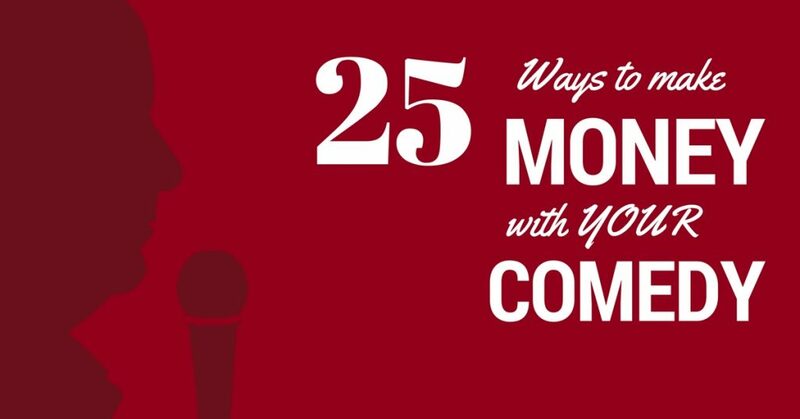 So I put together a quick list called 25 Ways to Make Money with Your Comedy. All of the concepts are viable and most of them I’ve actually utilized with varying levels of success. 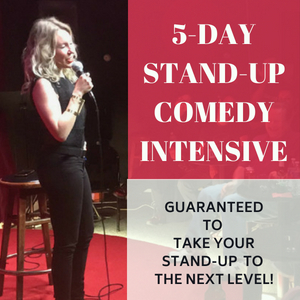 But this is a quick list to give you an insight and help motivate you to get good at comedy so you can start to make money doing what you love. Keep in mind the money varies. I just put down what I have earned in my experience from these events. Stand-up. 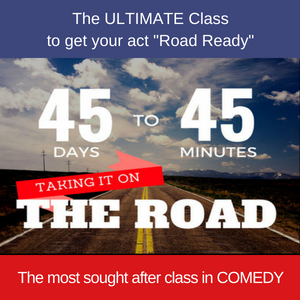 Perform in Comedy Clubs or One-niters on the road. Punch-up or write copy for Animated explainers. So there you go. 25 ways to make money with your comedy. 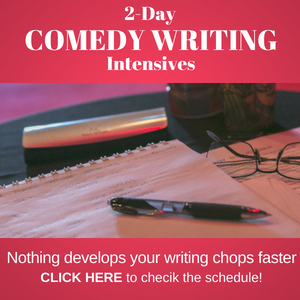 The purpose of this post is to give you an idea of all the ways you can create revenue streams if you get good at your comedy. 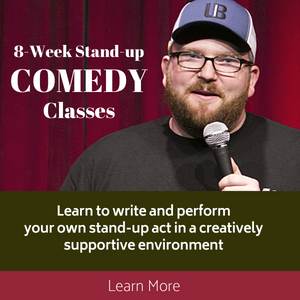 If you’re thinking about a career in comedy you can drop in and take one of my upcoming stand-up classes. 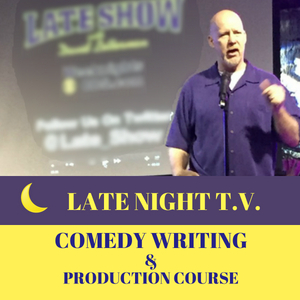 Or if you are already working professionally and want to learn how each of these revenue streams really operates you can stream my course called “How to be the Richest Comedian Nobody’s Ever Heard Of.” Which is a blueprint for how I was making a $250,000/yr. in comedy without being a household name and without an agent. In the meantime, use the list to motivate yourself and open your eyes to the cool ways you can make a living in this awesome business.